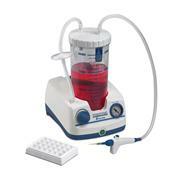 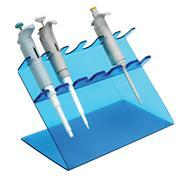 PHENIX Research offers a wide range of Bottle Top Dispensers and Pipette Stands for your lab benchtop. 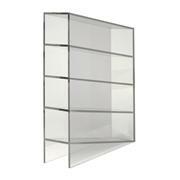 Convenient and safe storage Our 3-, 4-, and 6-place pipettor stands are designed to hold most major pipettor brands. 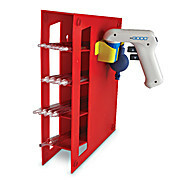 The upper slots are 25 mm wide and the lower slots are 20 mm wide. 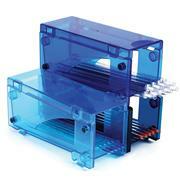 Acrylic stands are translucent; sturdy ABS stands are solid colors.